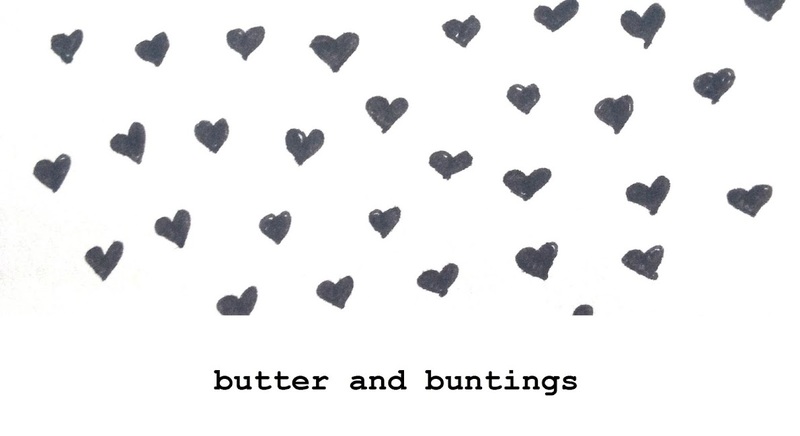 Butter and Buntings: My colourful day. I was just looking through all my photos I took from today, and thought I would share them with you. As I snapped away I put them all on instagram, but I thought I would share them here too as they are so colourful. Hope you have had a lovely day. I have. Loving chai tea at the moment. Made lattes for hubby and I. The weather today was amazing. A lovely goodbye to winter. Tomorrow is the first day of spring and it's supposed to be 25 degrees. It's also fathers day. We are having brekky somewhere nice. Then I think a sit in the sun is a must. The handmade market looks amazing. 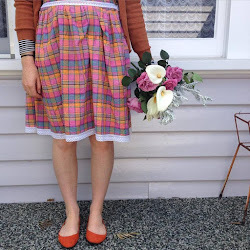 it certainly was a lovely, cheerful, colourful Melbourne day!! I could get used to this!! 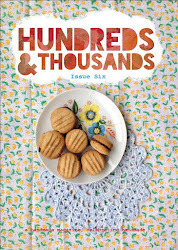 bring on Spring and some serious Fete hopping...and magazine making! !